Soft Touch Pads protect hardwood, ceramic tile, linoleum floors and?all hard surfaces from marring and scratches. 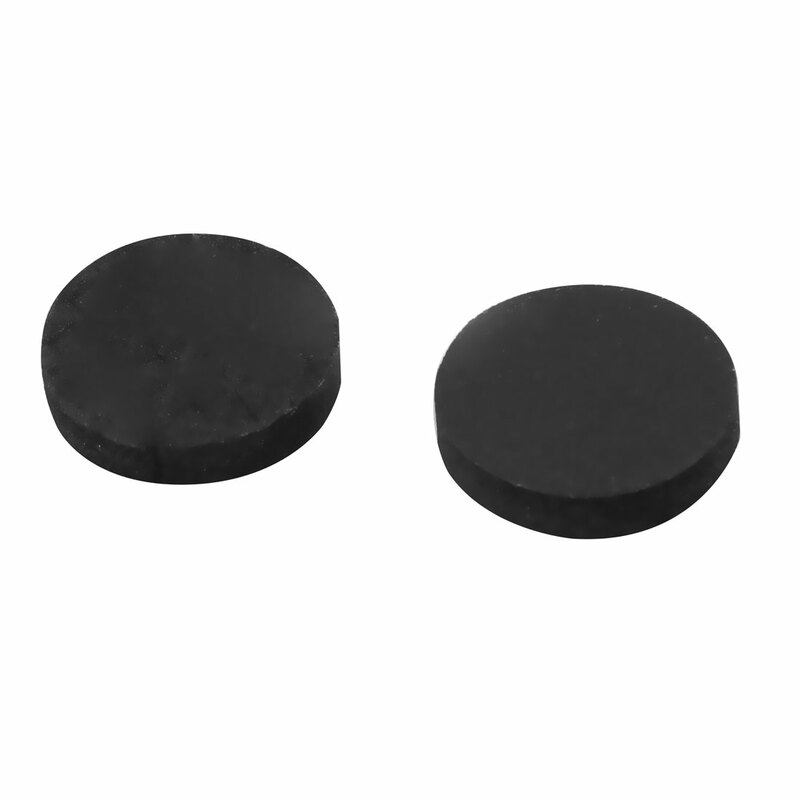 Long-lasting, heavy-duty pads with extra-strength, antislip,?self-stick. Reduces friction and noise while moving furniture. Can be used on tables, cedar chests, chairs, curio cabinets, desks, and a variety of other furniture items.